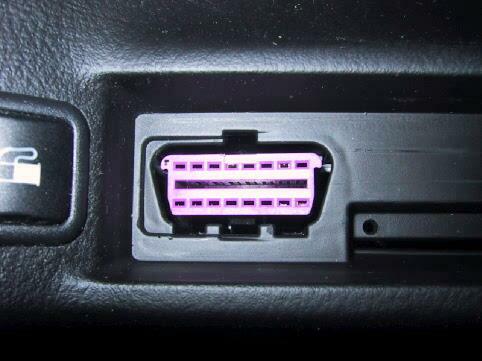 DLC located under the shiftboot in the center console. DLC located in the center console behind removable panel. DLC located in the center console to the right of the ashtray. DLC located below the dashboard near the hood release. DLC located behind fold-down storage panel in front of relay/fuse panel. DLC located behind panel in dash. DLC located under steering column. DLC located behind a panel to the right of the steering column. DLC located in fuse box under hood near firewall. DLC located under carpet in passenger side footwell. DLC located between front seats near parking brake under rubber cover. DLC located between front seats near parking brake under plastic cover.